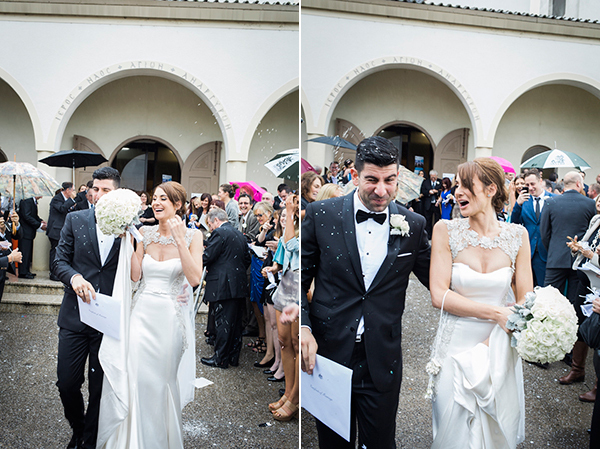 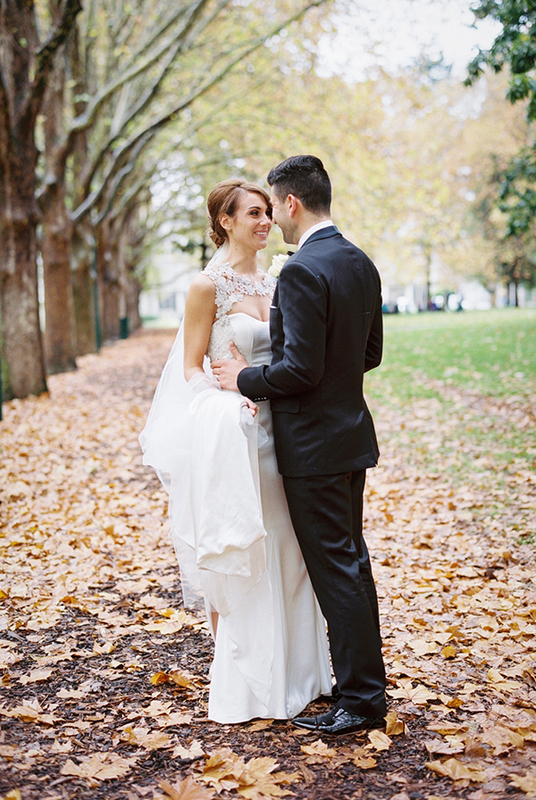 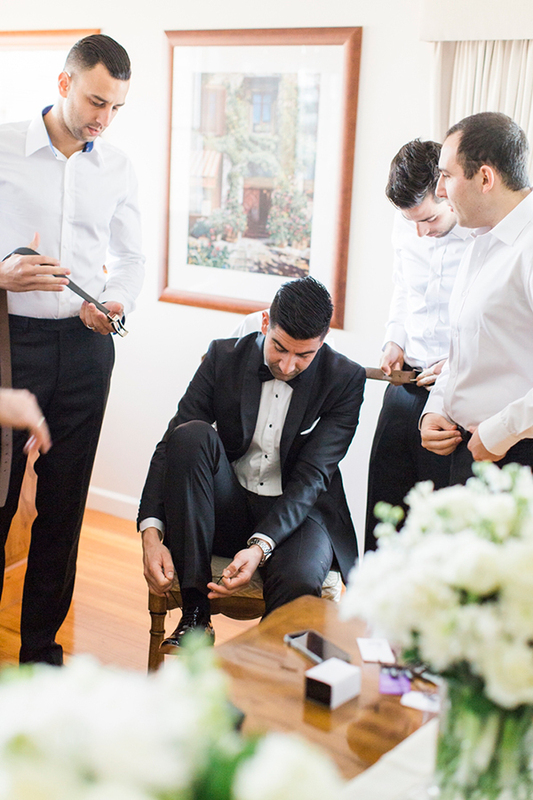 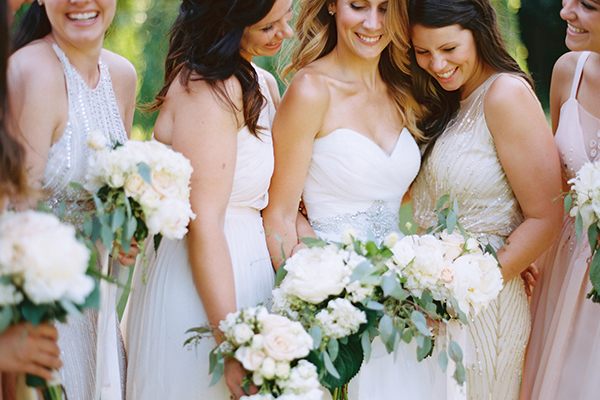 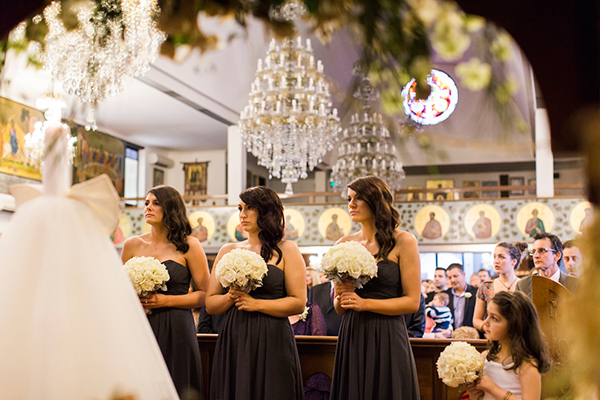 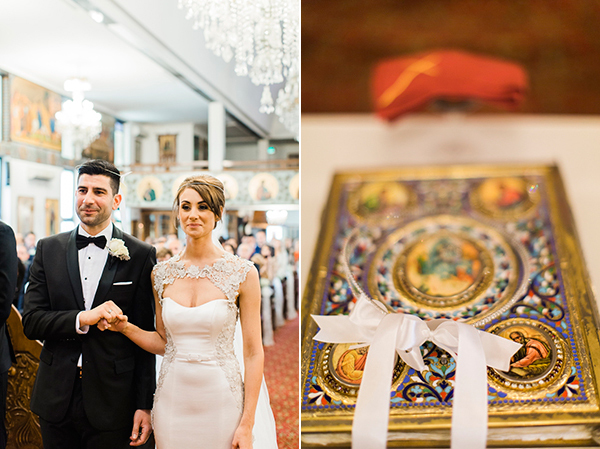 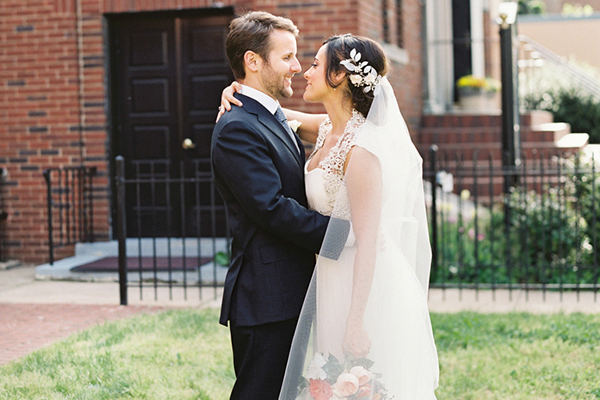 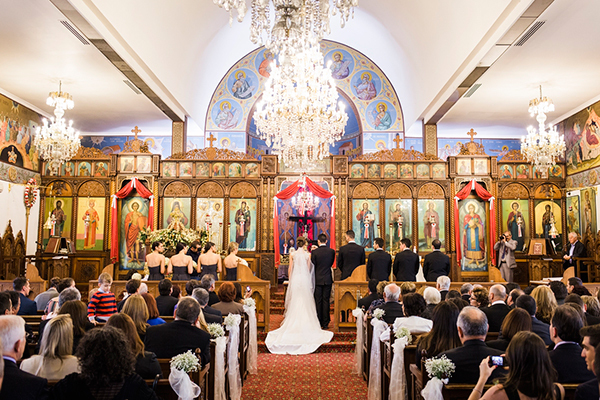 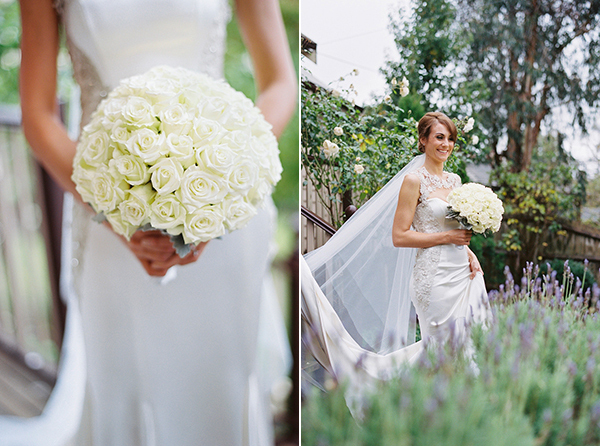 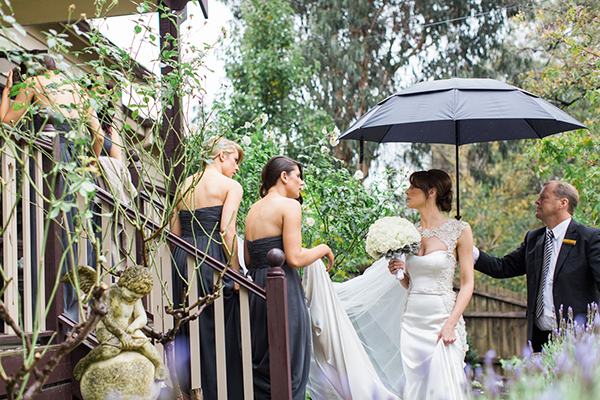 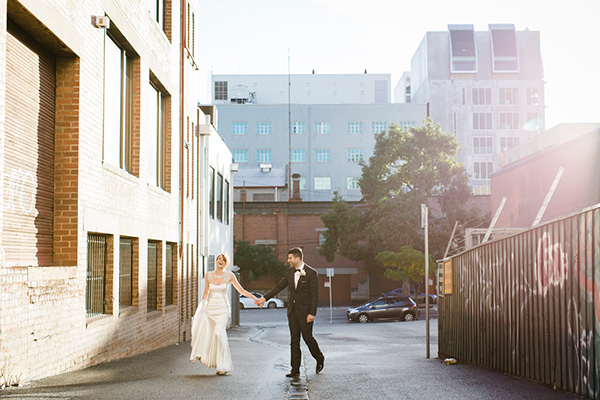 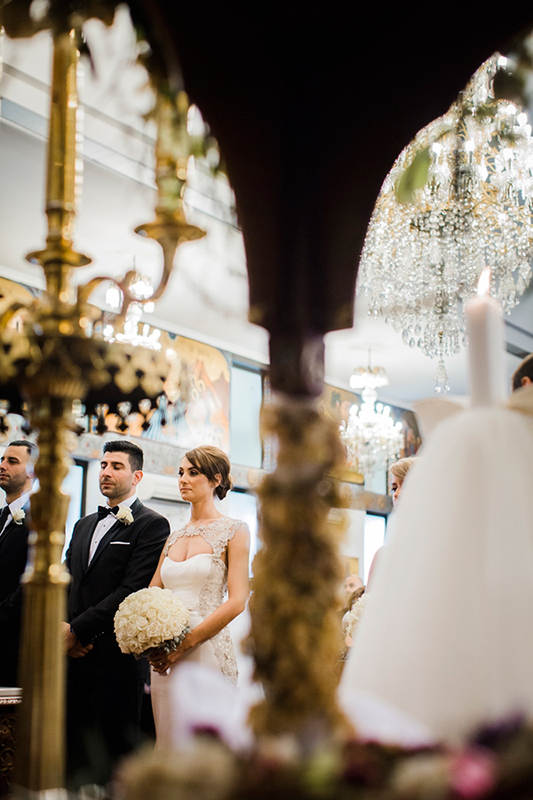 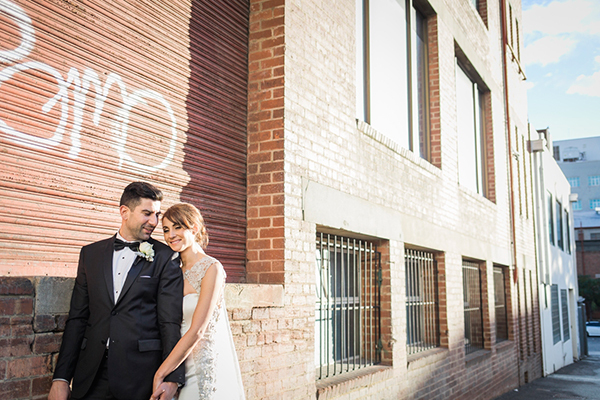 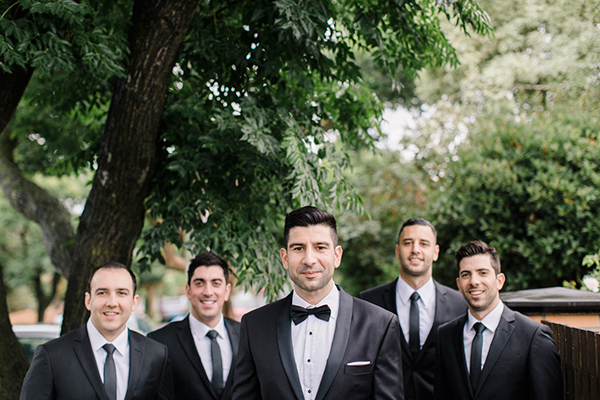 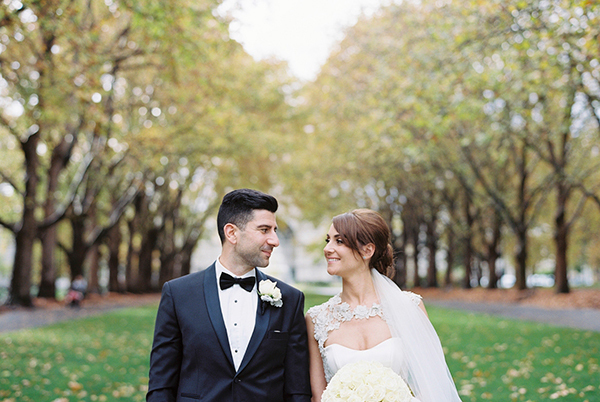 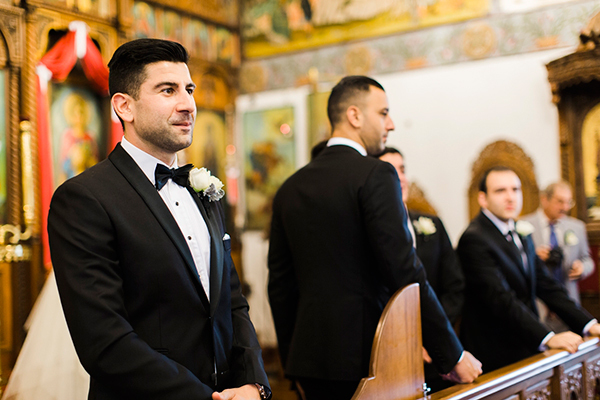 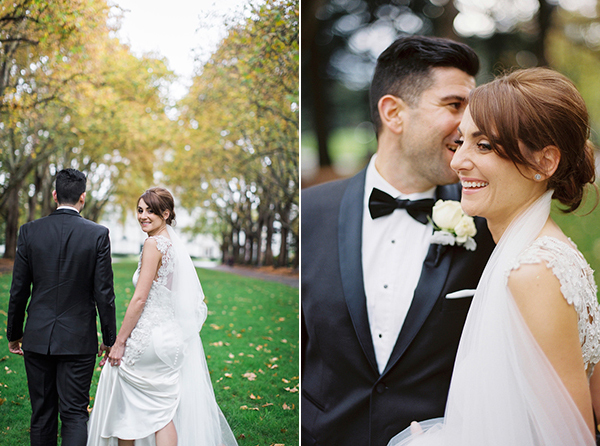 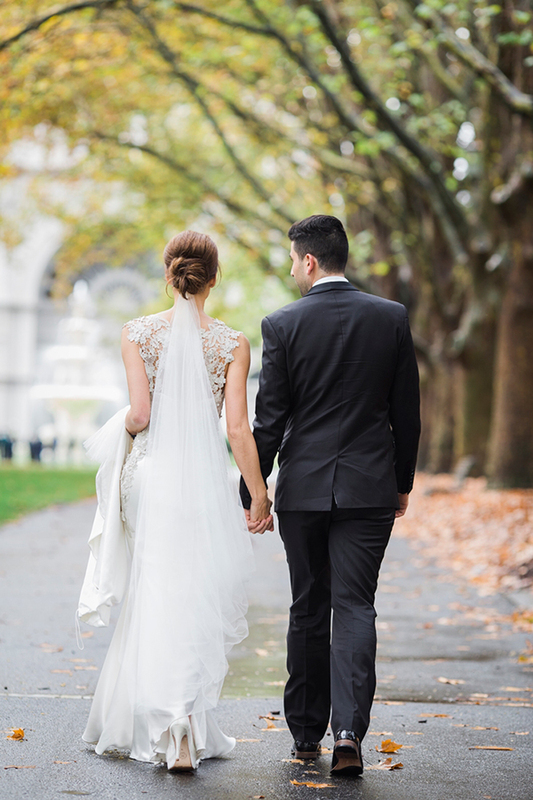 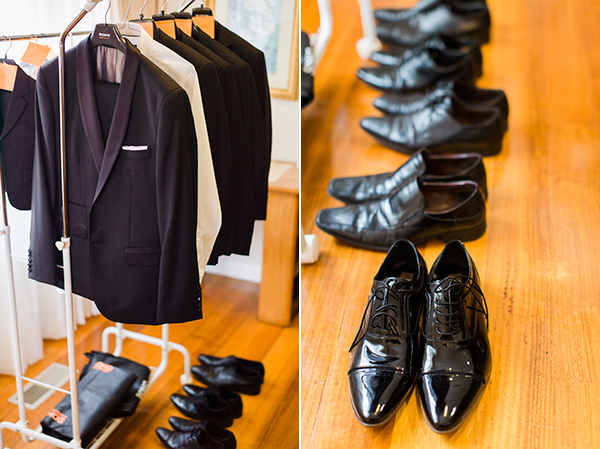 This Greek wedding in Melbourne has elegance written all over it. 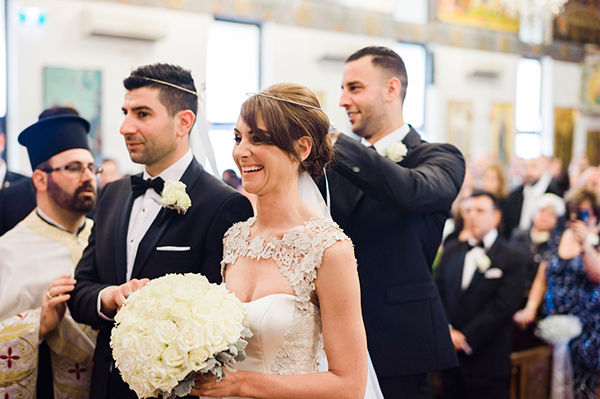 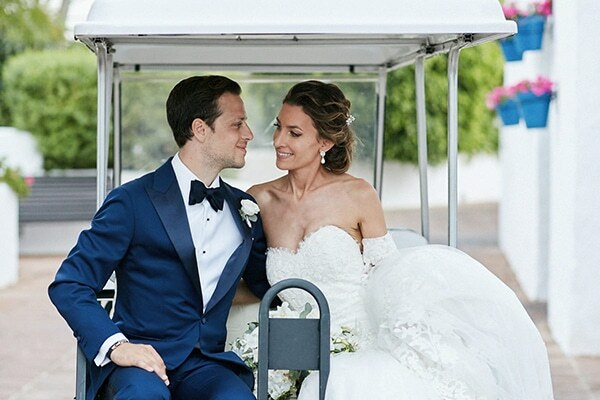 From the stunning Jason Grech wedding gown, to the elegant charcoal bridesmaid dresses and the abundance of all the ivory roses in the bouquets and wedding decoration, this wedding in Australia will have you smitten in no time! 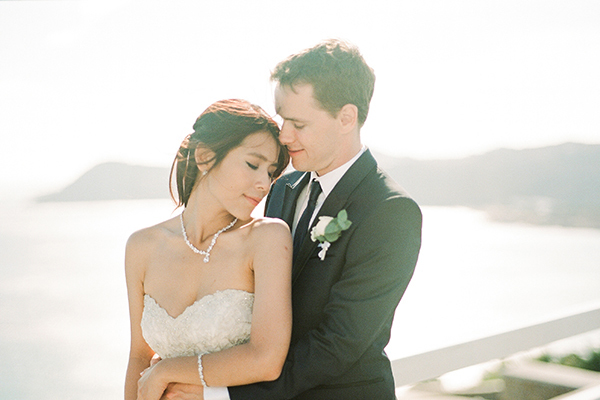 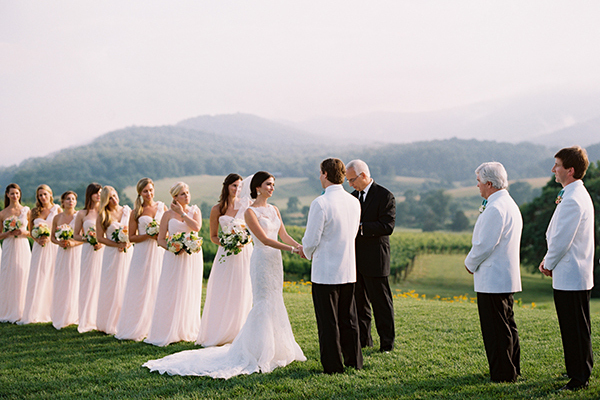 Good wedding pictures, wedding dress, jewellery. 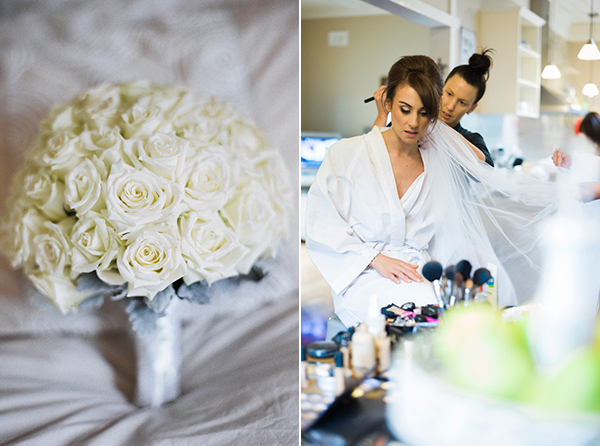 bride makep…………..